Glucosamine is a naturally occurring substance in the body, found in synovial joint fluid. It is an important substance for providing cushioning for the joints, in addition to being a building block for tendons, ligaments, skin, nails, eyes, as well as heart valves and mucus membranes in the digestive and respiratory tracts. There are no major food sources of glucosamine, however you can take dietary supplements or eat foods that support the natural production of glucosamine in the body. Supplementing your diet with glucosamine has proven to be effective in the treatment of arthritis, where cartilage is broken down or lost. Glucosamine relieves and decreases pain in the joints. Although more research is needed, glucosamine has also shown positive results in the treatment of inflammatory bowel diseases such as ulcerative colitis and Crohn’s disease. Glucosamine supplements are available in tablet, capsule and powder forms. Although there are no major food sources of glucosamine, it is however, harvested from a food source. Glucosamine that is put into dietary supplements is derived from the shells of crustaceans such as clams and oysters. The derived substance is called chitin, which contains glucosamine. People with allergies to shellfish should not ingest this form of glucosamine. In this case, there are other synthetic forms of it that are created in laboratories. The most scientific research has been conducted to explore the benefits of glucosamine sulfate, a dietary supplement that is commonly used for osteoarthritis. Osteoarthritis is one of the common forms of arthritis which causes joint pain. Glucosamine sulfate helps to build and strengthen cartilage in addition to increasing shock absorption. It has also been implemented as a weight-loss aid, however there is no significant evidence proving that it is effective. Other dietary supplement forms of glucosamine include glucosamine hydrochloride and n-acetyl glucosamine. Glucosamine hydrochloride is noted for being the easiest for the body to absorb. N-acetyl glucosamine is available as a dietary supplement but it is also available in enema form. These supplements often contain other ingredients that support and boost effectiveness, including chondroitin sulfate, MSM and cartilage harvested from sharks or bovine animal sources. There are particular foods that you can eat to support the natural production of glucosamine in the body. The body naturally makes glucosamine using glucose and an amino acid called glutamine. Foods containing high concentrations of glutamine include raw parsley and spinach. Although it is typically removed for being unpalatable, meat gristle, which has been ingested by humans for thousands of year, also contains glucosamine. 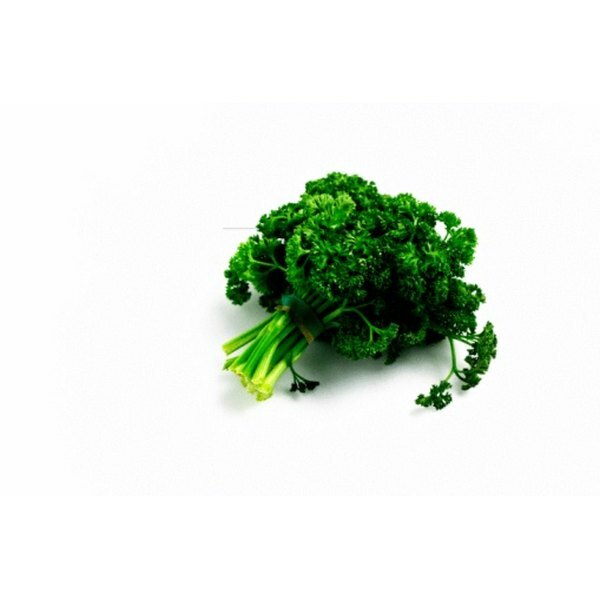 Green vegetables and vegetables containing sulfur also support the body in a similar way.